This model is an upgrade version for our Plug and Play Complete Kit. 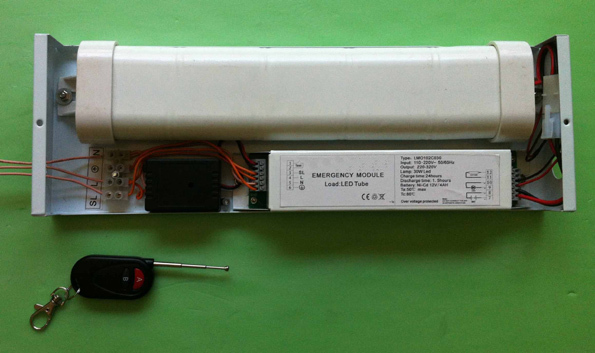 Emergency Light without open the kit. (For details of Plug and Play kit, please click "Complete Kit" icon on left hand side). 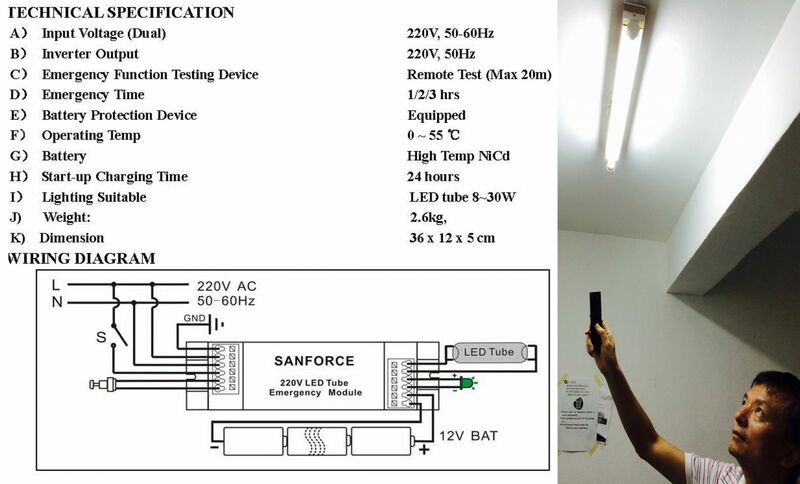 Most safety regulations ask for monthly inspection for emergency lighting. This device can save 90% of your inspection time. Your frontline engineers will love to have them.